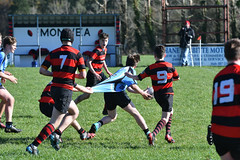 Galwegians is one of Connacht and Ireland’s leading rugby clubs based in the historic Crowley Park grounds on the Dublin Road in Galway City. 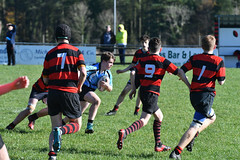 Our website has information about the club, and you can follow what’s going on via our active galwegiansrugby Facebook page, our @galwegians_rfc Twitter feed and our Galwegians Rugby Flickr site. 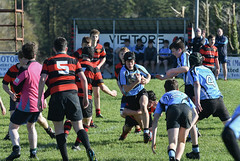 For earlier reports see the squad pages in our Matches section. 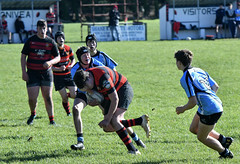 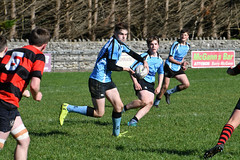 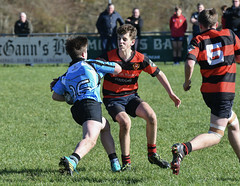 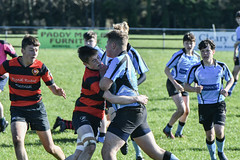 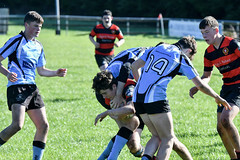 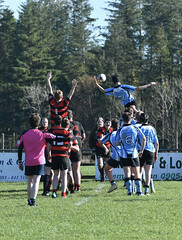 Visit our Galwegians Rugby Flickr site for all our photo albums. 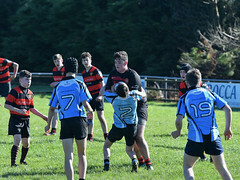 Galwegians is one of Connacht and Ireland’s leading rugby clubs with an active community of over 700 players and members. 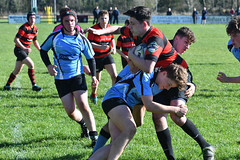 Our Firsts play in division 1B of the All Ireland League, our Womens side are amongst the leaders in Irish womens rugby, and our Youth Academy provides a well-trodden path to Connacht and Ireland caps. 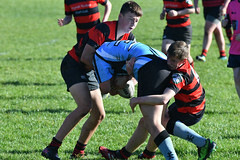 Alongside our on-field aspirations, there is a strong emphasis on enjoyment of the game and building a community at ‘Wegians. 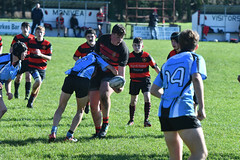 The story of our club dates back almost 100 years, and our Crowley Park ground with historic Glenina clubhouse are the spirit of Galwegians rugby. 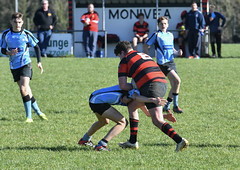 Nothing from Wed Apr 17th to Wed May 29th.